Hello there friend, and thank you for stopping by on my blog. 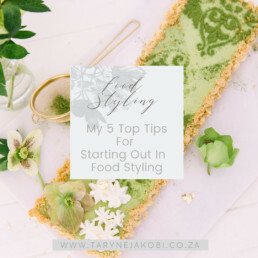 This is a space where you'll find tons of lessons I've learnt as a professional food stylist, some inspirational shoots, tasty recipes to try and of course fun food projects with my daughter! 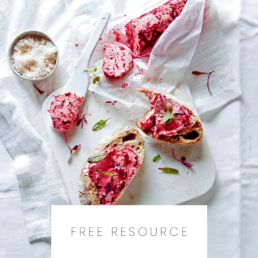 If food styling is what you're all about, sign up for my newsletter and get your free resources.